I can predict with incredibly accuracy whether you will succeed in life and business – or stay stuck in the struggle. Your level of success ultimately comes down to YOU. By observing how you are showing up, and the actions you’re taking, I can get a sense of where you are headed. (I do this everyday with the women who apply for my FREE 7-Figure Diva Planning Sessions, where I analyze your business and create a clear + customized plan for you to begin selling high-end packages right away – and move your business rapidly toward 7 figures). Will you move past your blocks? Will you commit to yourself, and show up for yourself – despite what someone told you, the stories you’ve been fed, and any trauma or hurt in your past? If your answer to these questions is “Hell yes!” then there’s a good chance you’re on track to creating the kind of wealth, joy, and gorgeous lifestyle you’ve always dreamed of. If it’s “Maybe” or “Once I do X, then I can…” – your chances aren’t looking too good right now, darling. But you can still TURN IT AROUND. That’s what I did. After years of struggle, the day finally came when I was OVER playing small. I was done listening to the negativity from my past, from my parents, from my teachers at school, and from that nagging voice inside my own head that had held me back for way too long. Once I was fully 110% committed, I became UNSTOPPABLE. 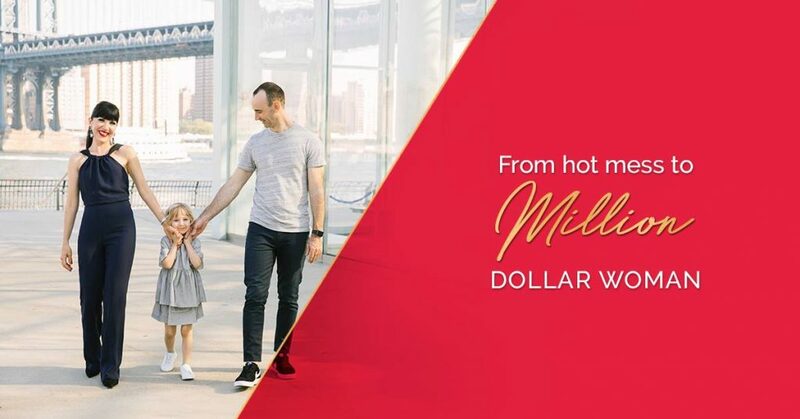 I’ve created a thriving business where I regularly sell $10K, $20K and even $50K packages with ease, get lots of sacred self-care, and still have time to take my daughter to school and spend quality time with my family. You too can make the decision RIGHT NOW, to go for success, no matter what. So what’s next? Once you’ve committed, it’s time to move into ACTION. I recommend reading some powerful books to start shifting your mindset, and getting the support you need to up-level. You may have to invest $10K, $20K, whatever it costs to get that kind of support. But when you work with the right person, this will return to you 100-fold. Ultimately, the choice is yours. Will you succeed? p.s. I’m opening up a limited number of spaces for complimentary 7-Figure Diva Planning Sessions over the next couple of weeks. After you fill out an application, I’m going to personally analyze your business, and my fabulous Client Wealth Manager – will spend 60 minutes with you 1:1, to walk you through the custom 7-Figure Plan we’ve created for you. You’ll walk away from this call with powerful information to help you grow your wealth on every level. p.p.s. These sessions are NOT for everyone… I only want you to apply if you are truly 100% ready to seriously ROCK your business and life. No excuses. No holding back. 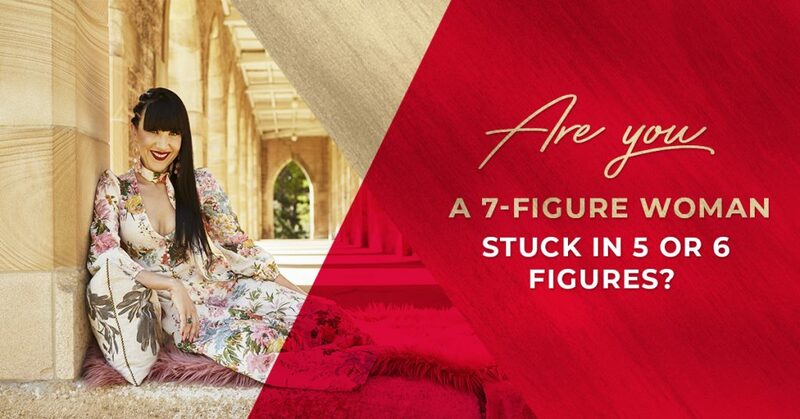 Are you a 7-figure woman stuck in 5 or 6 figures?